Securities offered through LPL Financial, member FINRA & SIPC. Investment advice e offered through Stratos Wealth Partners, Ltd., a registered investment advisor. 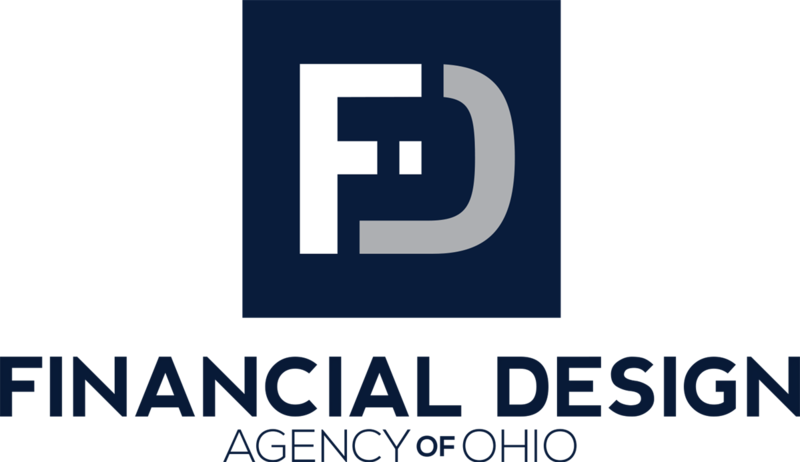 Stratos Wealth Partners, Ltd. and Financial Design Agency of Ohio Inc. are separate entities from LPL Financial.